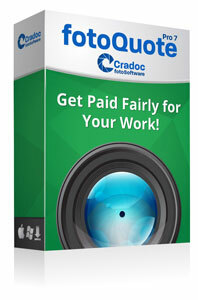 Wondering “Are Cradoc fotoSoftware programs compatible with Mojave?” We’re happy to confirm that all Cradoc fotoSoftware programs for professional freelance photographers are compatible with all MAC OS including the newest – Mojave! Due to changes in the MAC OS 10.13.x and newer, these are updated versions of the programs. Existing clients are encouraged to request their updated version when updating their MAC OS to High Sierra or Mojave. New clients with MAC OS 10.13.x or newer will receive the option to download the software based on their OS. 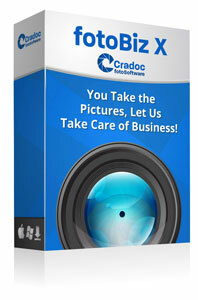 Please contact us at support@cradocfotosoftware.com for more information. 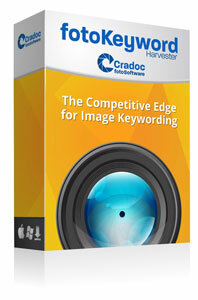 Data from existing Cradoc fotoSoftware programs is moved from the older MAC version of the software to the new version after installation. Hi Michael. Happy to help. Please check your email for the updated versions and instructions. Glad you received the updated demo and all is well. 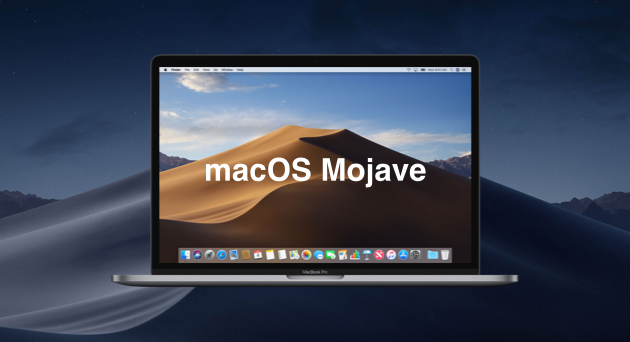 Please share these issues and best practices for those of us considering an upgrade to Mojave OS for Mac. Hi Carter. All of our software is compatible with all MAC and PC OS, including Mojave and High Sierra. If you are upgrading your OS to Mojave or High Sierra you will need to request the version of the software that is compatible with your new OS by emailing us at support@cradocfotosoftware.com with your user information. We will then provide you with the links and instructions to reinstall the updated version of your software and move your data over. I just upgraded to Mojave and can no longer open fotobiz x – version 12.0.5 – am I able to upgrade? Please advise. Hi Mark, Have sent you the updated version. Please check your email. I am ready to upgrade my OSX to Mojave (from High Sierra). Can you please send me a link to the required version, if any. Hi Carter, Happy to send to you. Can you please send me the updated versions of Fotoquote And Fotobiz. Can’t open either in Mojave. Hi Martin, No worries. Have emailed the information to you. Let me know if you need any additional info. Why not just make the download available rather than making your customers request it? This is frustrating. Am sorry for your frustrations. The download requires instructions on how to move your existing data over without any loss of information. Hopefully all went well for you.